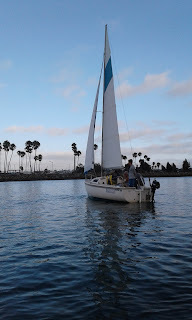 Sailing with the wind fluffing in your face and the sun shining down on the deck as the clear blue ocean bobs your vessel up and down is a wonderful feeling. There is nothing on the horizon but open ocean and a world of possibility. As you sail the seas you also begin to learn a few things about yourself. Exploration is a matter of perspective. The world has all types of weather. Everyday can be sunny, overcast, stormy, or have no wind. Each scenarios creates new opportunities to meet challenges and find ways to get around problems to meet your goals and objectives. Lets say the day is sunny and there is no wind. The boat won't go anywhere because the wind wont fill the sails and the rudder wont steer the ship. You are stuck! What you want to do is get to a good line, maximize your opportunities, and open your sails to catch the next wind. A little puff and everything changes. Storms also have their challenges but also maximize their opportunities for growth. Through difficulties you will learn. You may need to power down your sails and things may get hectic for a while but you can reach new heights. 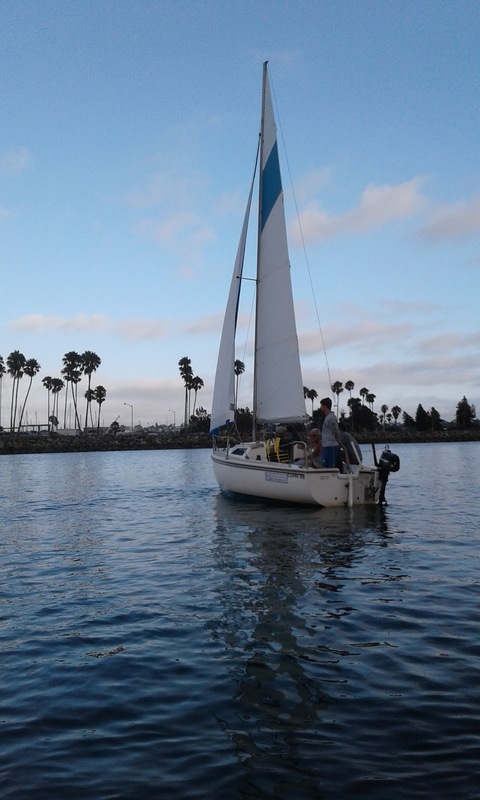 Sailing offers the opportunity to take on new challenges and learn about life and yourself. As you maneuver through calm and stormy weather you will soon come to find that each difficulty that doesn't break your ship teaches you new skills.